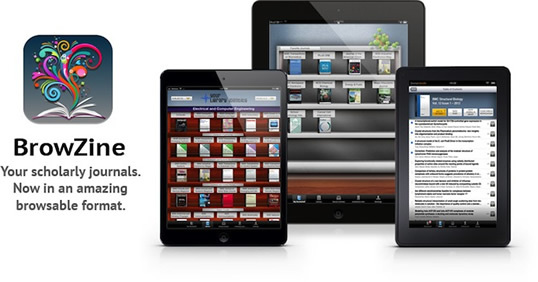 The Health Sciences Library offers quality information resources and knowledge services to advance patient care, research, education, community outreach and to support the administrative aspects of health care. 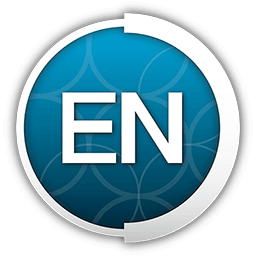 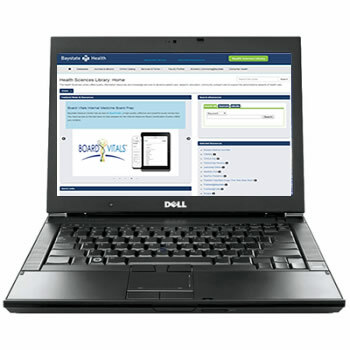 Use the easy-to-navigate interface and have your page in minutes! 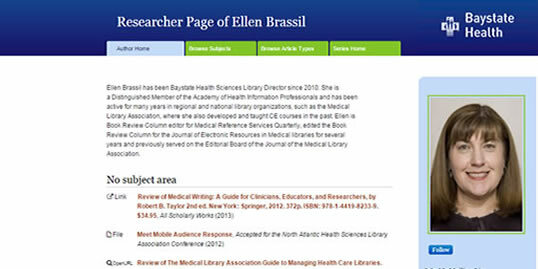 Baystate’s new repository, Scholarly Commons @ Baystate Health, includes individual researcher pages to display publications and more. 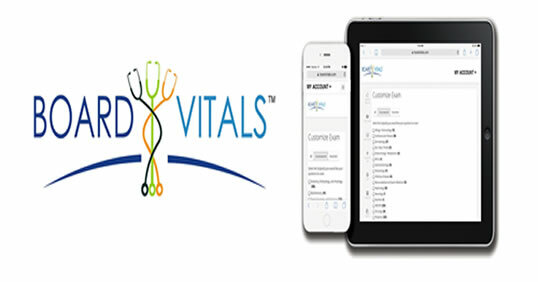 Baystate Medical Center has access to BoardVitals, a high-quality, effective and powerful exam review tool. 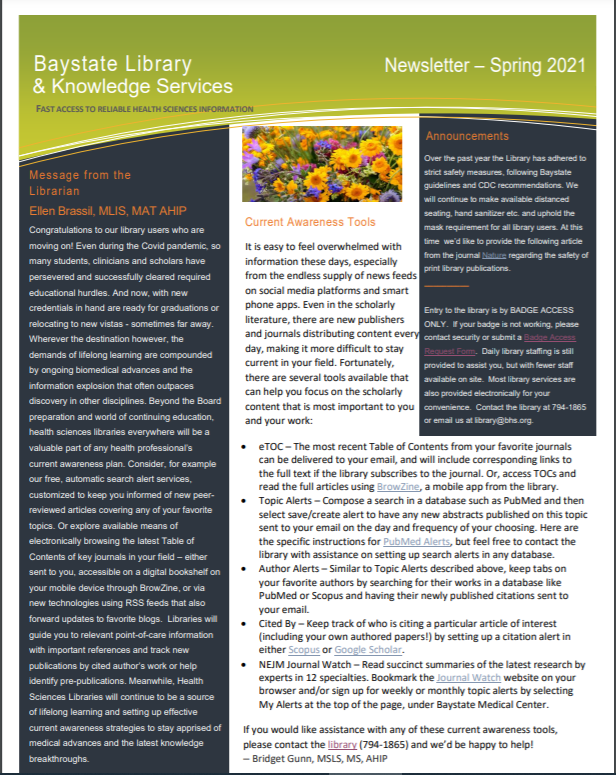 You have access to the test bank to help prepare for the Internal Medicine Board Certification Exams (ABIM and AOBIM).